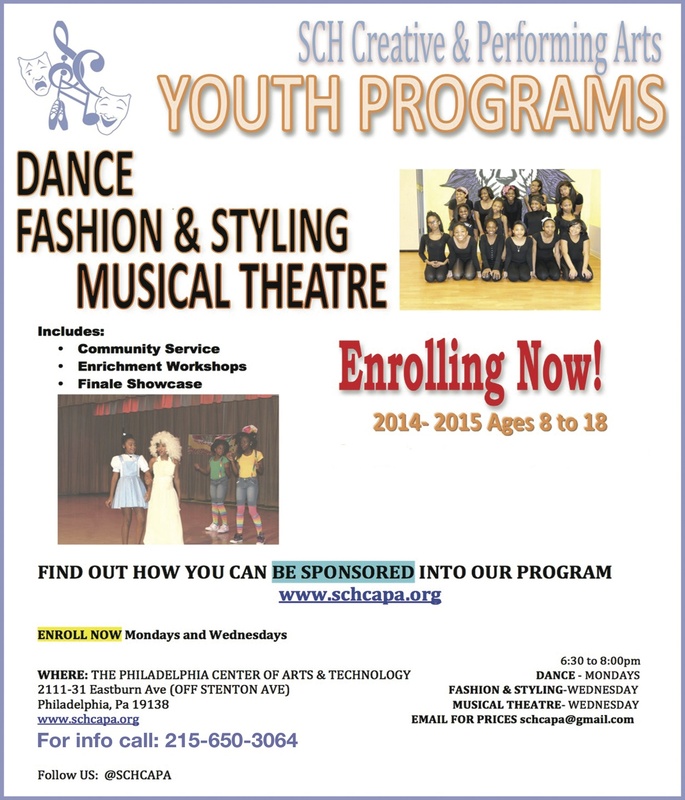 Includes: Your class, Enrichment workshops, T-shirts, community service and final showcase. Check out SCH CAPA’s discounts! **Referral Discount: $20 reimbursement at the end of year if referred student completes program.